The Minister of State for Higher Education, Mary Mitchell O’Connor T.D. and the Minister of State with special responsibility for Housing and Urban Development, Damien English T.D. 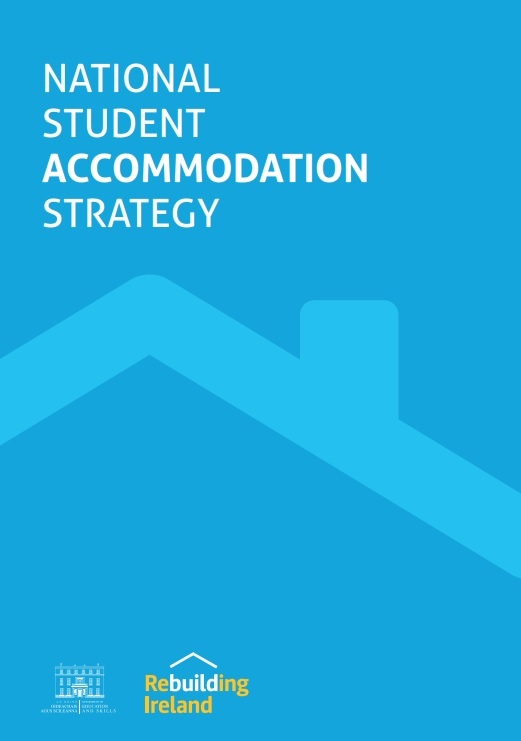 today released the end Q3 2018 progress report on the National Student Accommodation Strategy. The National Student Accommodation Strategy complements the initiatives being taken by the Minister for Housing to increase housing supply under Rebuilding Ireland. These projects combine to a total of 18,729 PBSA bed spaces. Minister of State for Higher Education, Mary Mitchell O’Connor T.D. 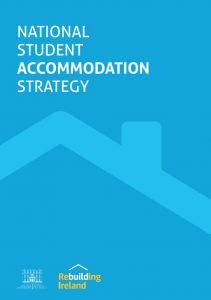 said, “In light of the impact that the housing and accommodation shortages have had on both students and their parents, I am particularly delighted to report that we now have over 5,000 extra bed spaces for students since the launch of this strategy. Minister of State Damien English T.D. said, “I am pleased to note that in excess of 5,500 bed spaces have been completed. Although student accommodation is not included in the official statistics for housing completions, every one of these beds brings relief to the housing market generally. Each one of these bed spaces frees up properties in the general rental market. Under Rebuilding Ireland we are committed to providing 25,000 homes per annum and we are making excellent progress in this regard. The figure for student accommodation will be in addition to this and will contribute to bringing some stability to the market.